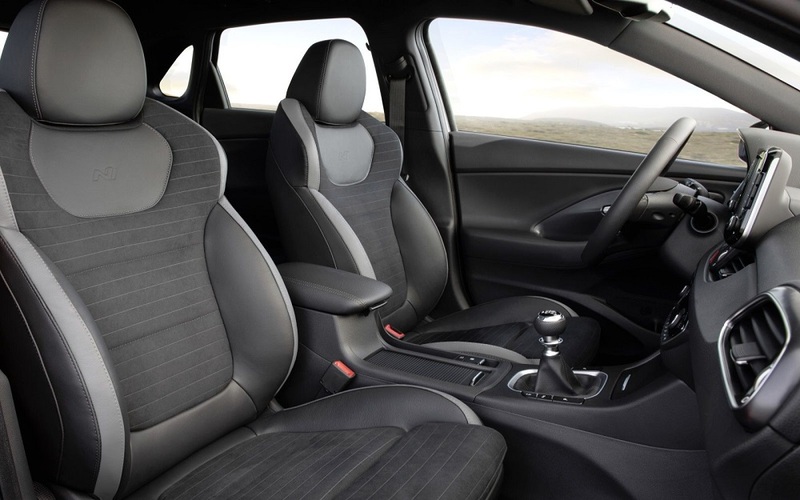 Featuring elegant design and refined performance, the i30 Fastback N Line is the second Hyundai model in Europe to feature the new sporty trim level. 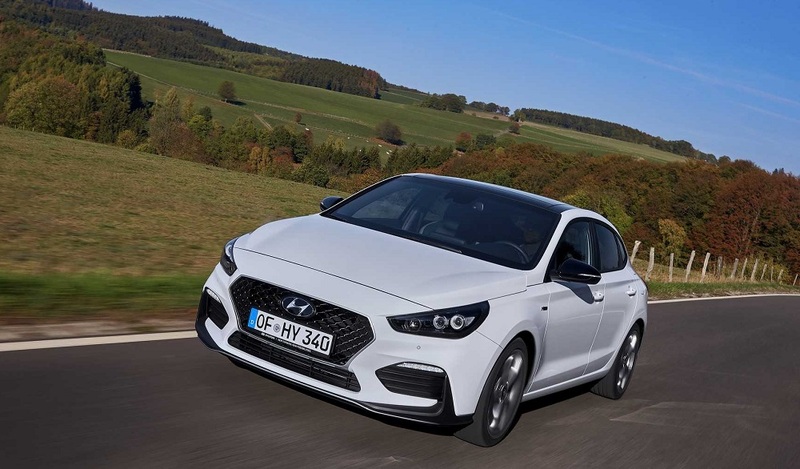 With the launch of the i30 Fastback N Line, Hyundai has also expanded the engine lineup for the entire N Line range with the 1.0 T-GDI petrol engine, delivering 120 PS. 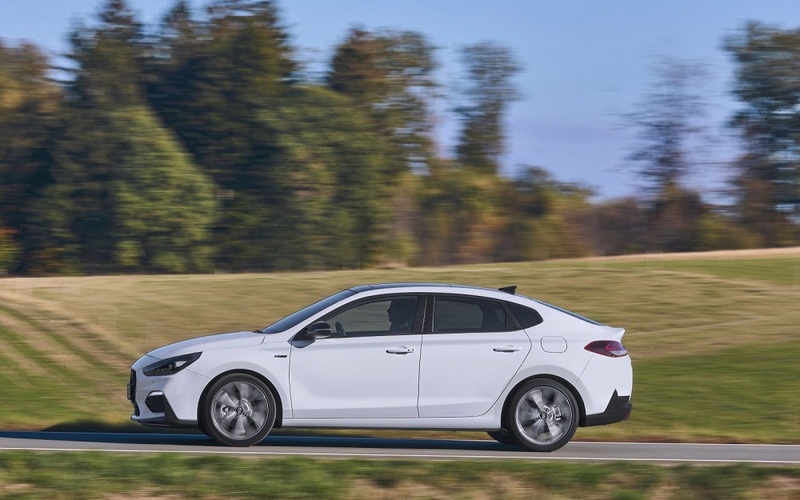 The smaller engine version comes with 17-inch alloy wheels and the same design refinements as the higher-powered versions. 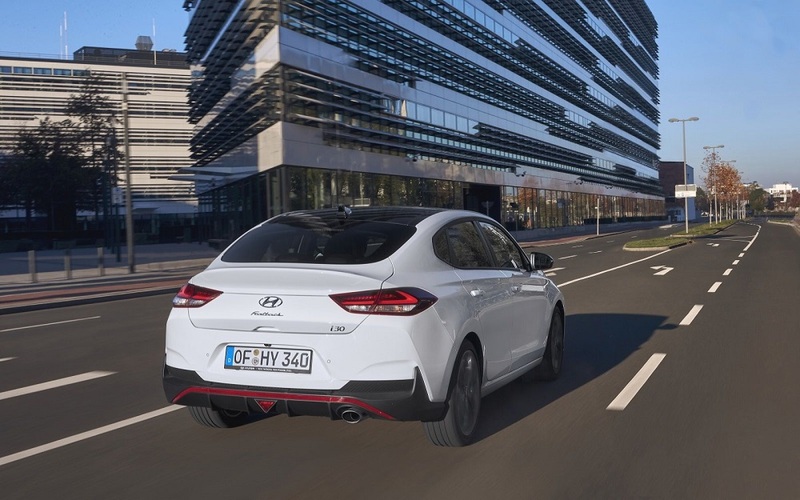 The i30 Fastback N Line’s smart connectivity features offer drivers a wide variety of choice. This includes a navigation system features featuring Apple CarPlay and Android Auto, so you can connect your phone and control your music, phone and app functions on the floating 8-inch touch-screen or through voice commands. It also comes with a free seven-year subscription to LIVE Services with weather, traffic and speed camera information in real time.